Here's another look at sweet NIKE, he is getting very depressed! NIKE is a little angel but he is confused and sad after losing his home and family and it seems like he has limited sight. He needs help now. 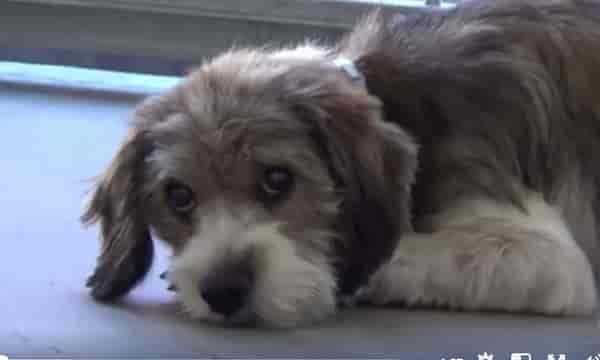 Please SHARE, he's SO precious he needs a FOSTER or ADOPTER NOW. Thanks! #A5125202 My name is NIKE and I'm an approximately 10 year old male Cocker Spaniel. I am not yet neutered. I have been at the Carson Animal Care Center since 10/28. I will be available on 10/28. You can visit me at my temporary home at C223. 2 Responses to "10 years old getting very depressed, forgotten getting closer to his final walk of life"